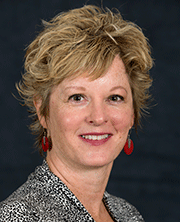 Jennifer Linde, PhD, is an associate professor of Epidemiology and Community Health in the School of Public Health. 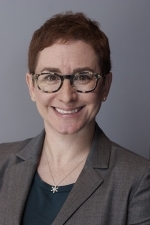 Dr. Linde’s work focuses on weight loss and weight gain prevention, with specific interests in intervention development, public health message delivery, and behavior monitoring during weight control. Her teaching and research point of view comes from her extensive background in clinical psychology. 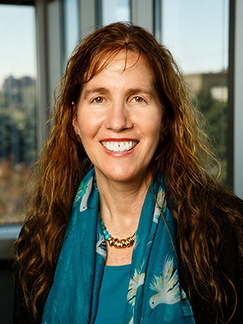 She is currently the Principal Investigator of an NIH-funded study regarding weight tracking and weight loss outcomes, and Associate Director of the Epidemiology and Intervention Core of the NIH-funded Minnesota Obesity Center.